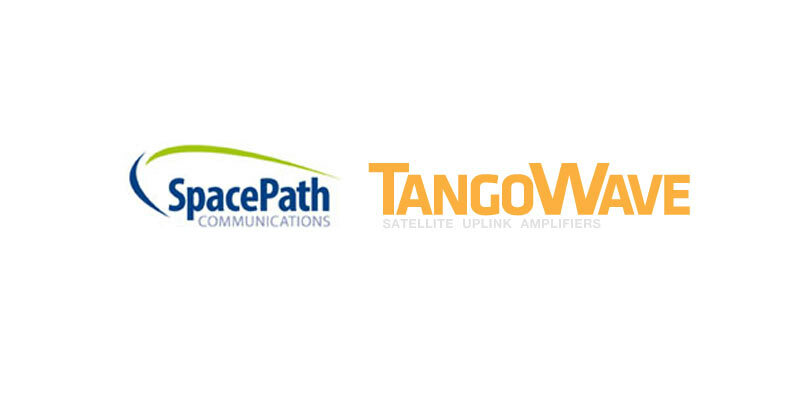 SPACEPATH COMMUNICATIONS ACQUIRES TANGO WAVE INC.
27 September, 2017 – SpacePath Communications, a dedicated, European-based SATCOM amplifier manufacturer and equipment supplier has acquired the satellite amplifier portfolio of Californian-based, Tango Wave Inc. (‘Tango Wave’). Tango Wave’s uplink amplifiers and sub-systems are among the most advanced on the market today, with small, lightweight, high efficiency designs offering superlative performance. With immediate effect, all Tango Wave development and production will be transferred to SpacePath Communications (‘SpacePath’) in the UK. Mr Wood will now become a technical consultant for SpacePath, based in North America. Among the new products soon to be available from SpacePath will be high power 1,250W Ku-band and 1,500W DBS amplifiers and systems which are ideal replacements for legacy kylstron amplifier technology. Among other new additions will be Ka-band amplifiers with power levels up to 550W. These designs are the smallest and lightest on the market today which is essential to minimise losses when mounting in the antenna hub. With the trend towards the development of amplifiers to support new uplink frequencies, the Tango Wave acquisition will also add high power Q- and V-band products, ready for the next generation of satellites.